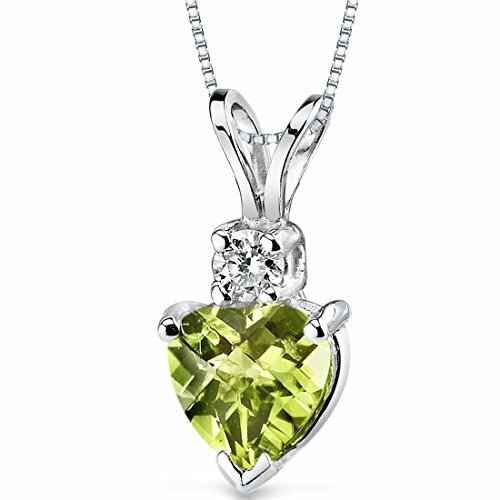 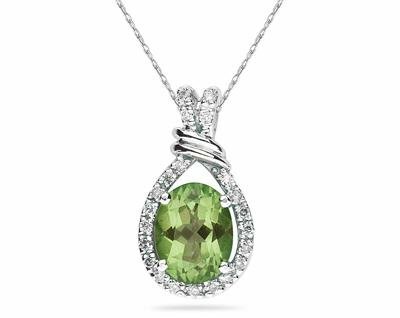 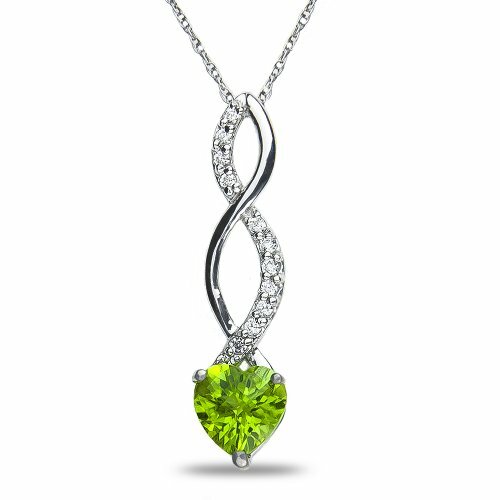 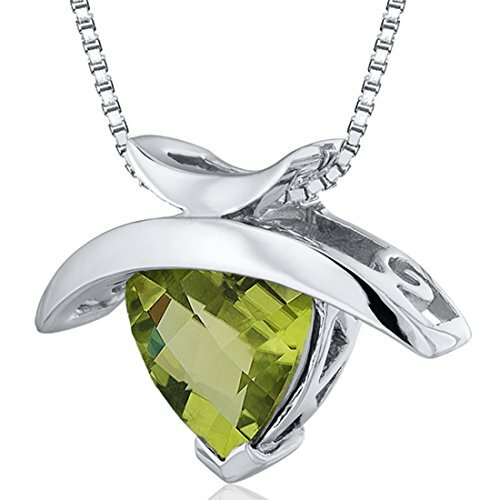 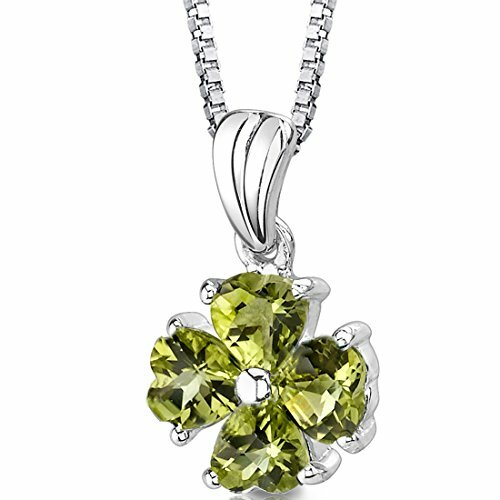 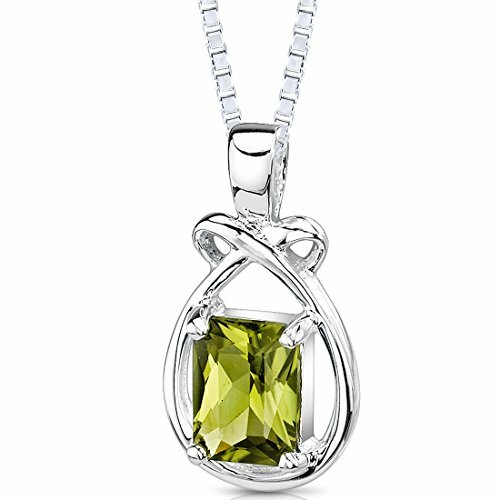 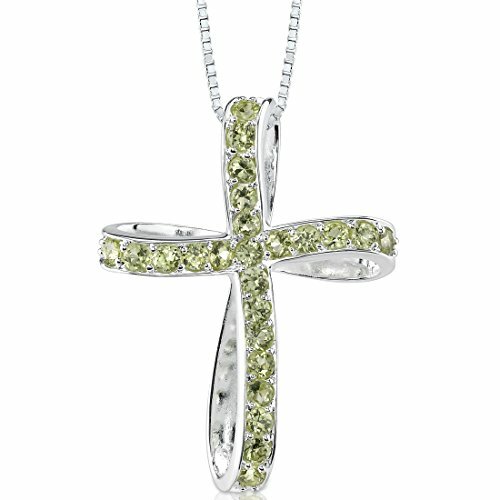 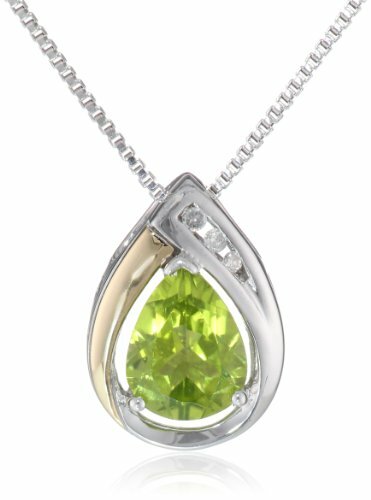 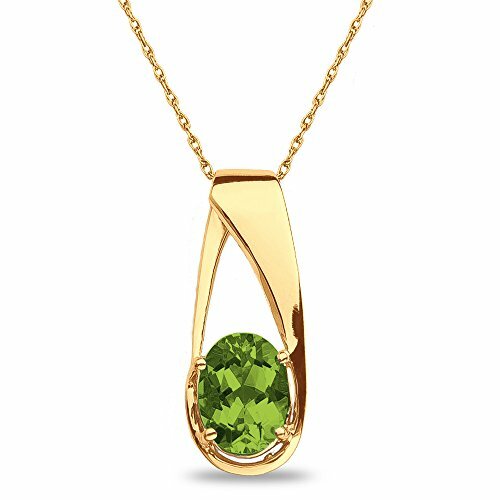 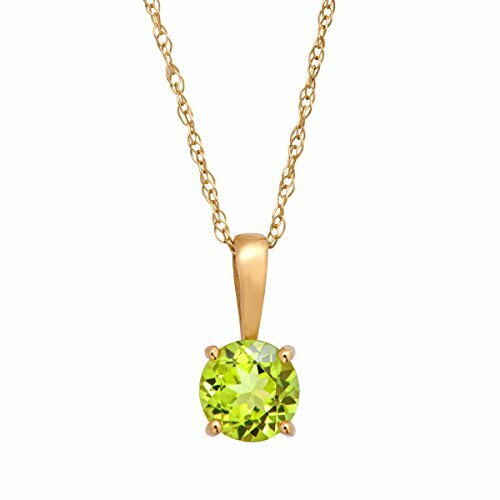 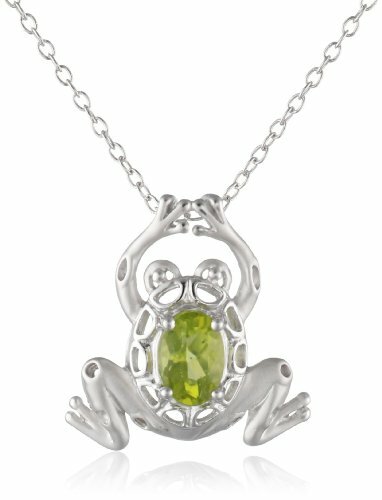 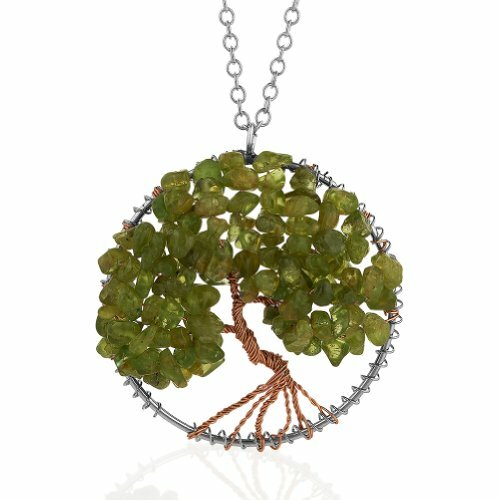 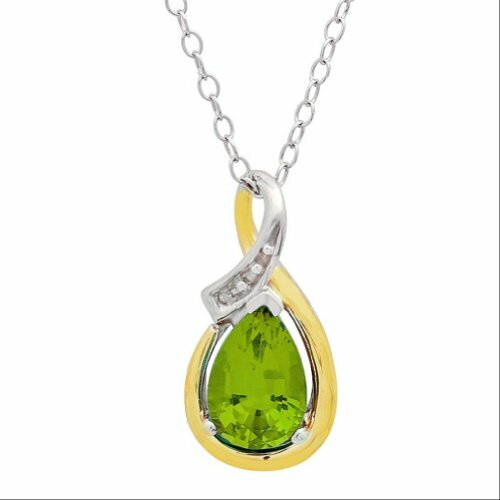 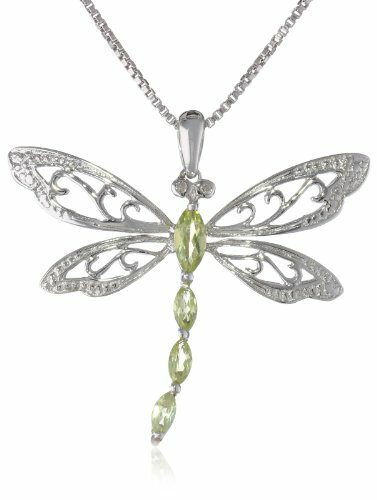 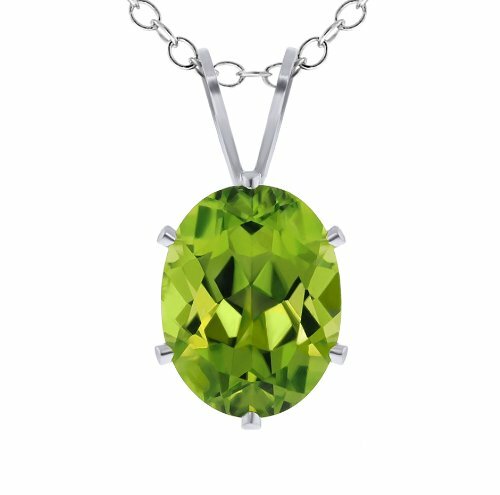 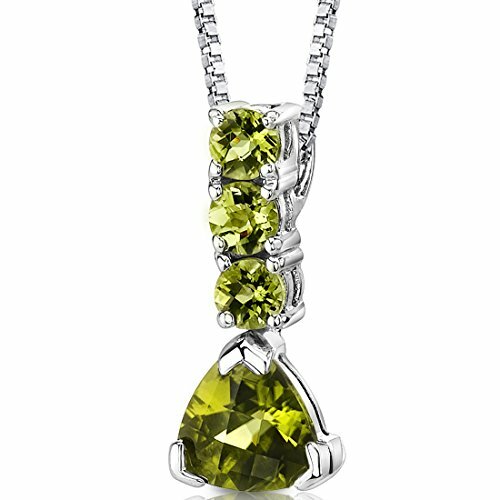 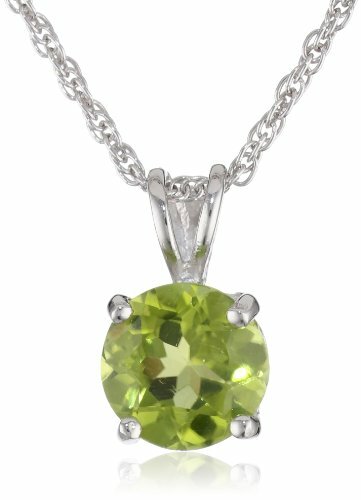 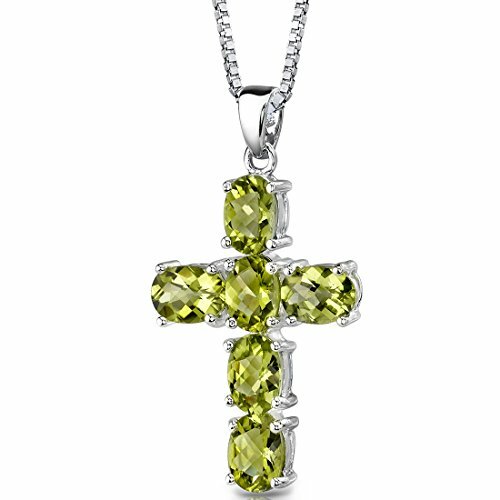 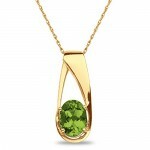 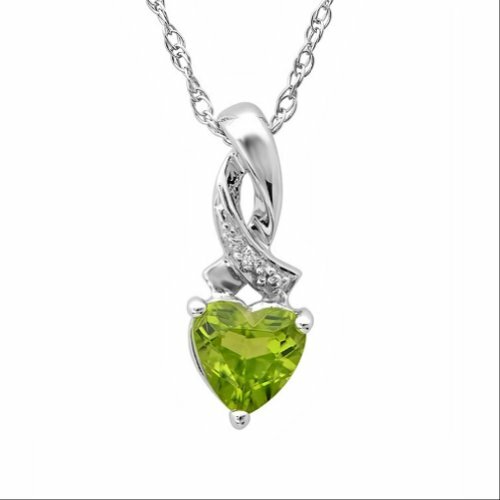 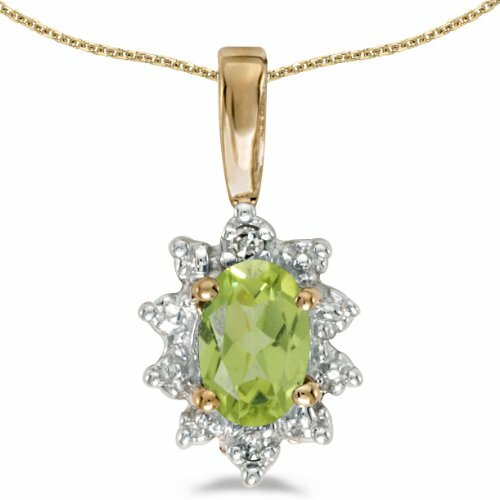 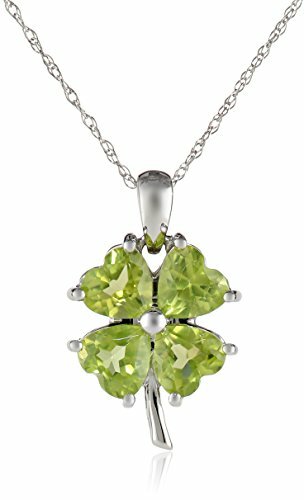 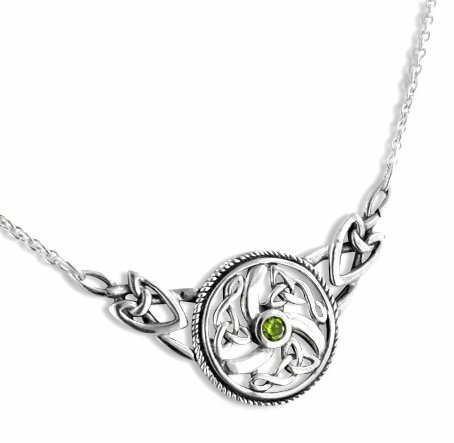 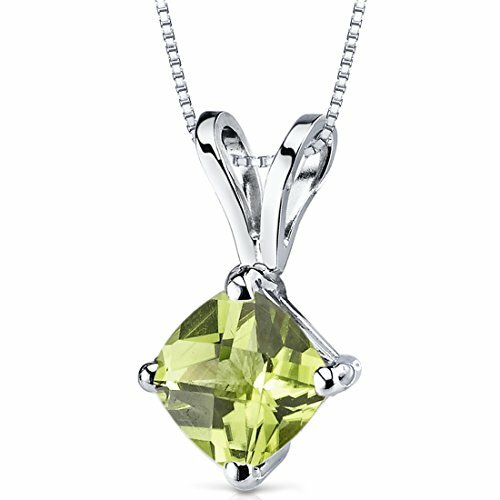 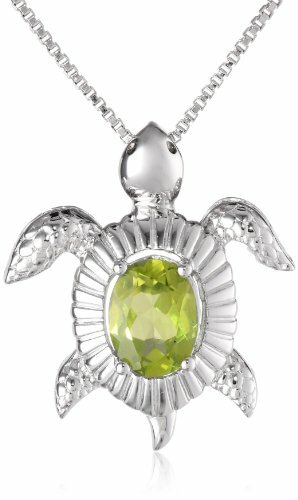 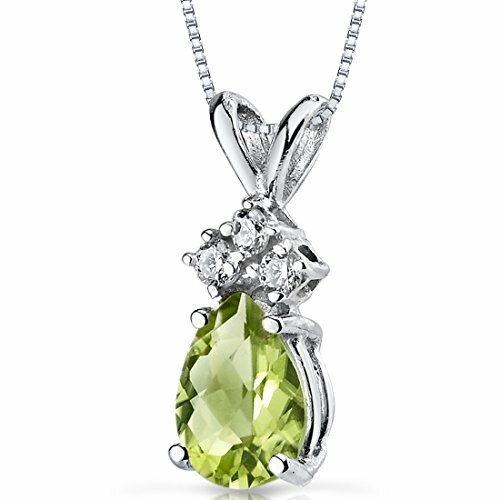 Peridot Pendant in 10k Yellow Gold. Diamond Colors: White &Brown are natural, Black & Blue are treated. 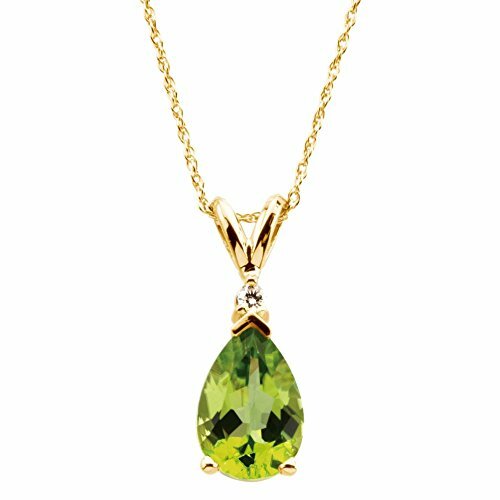 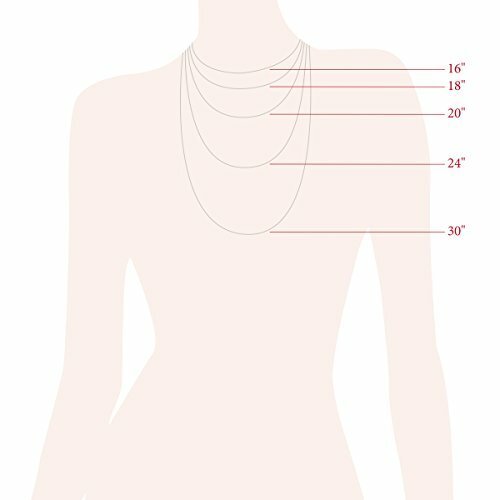 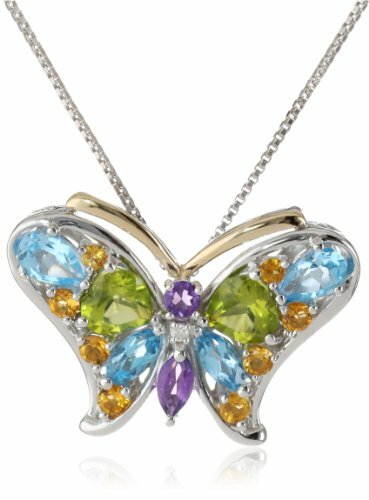 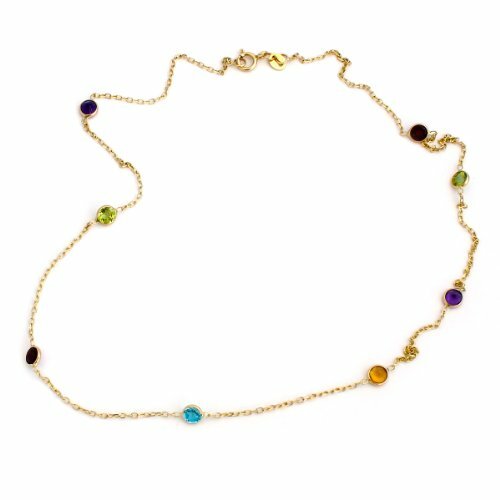 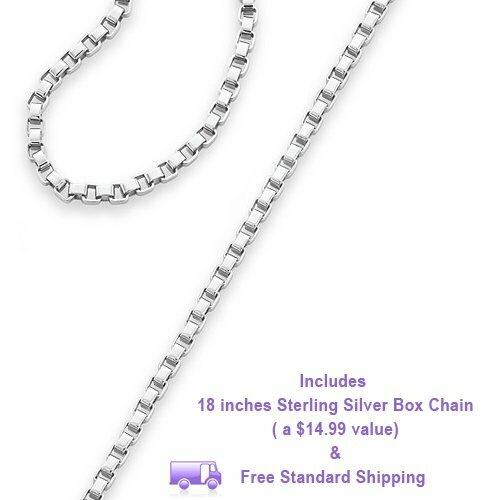 Nissoni Jewelry is an excellent source of exclusive jewelry for all occasions: Engagement, Wedding, Anniversary and much more. 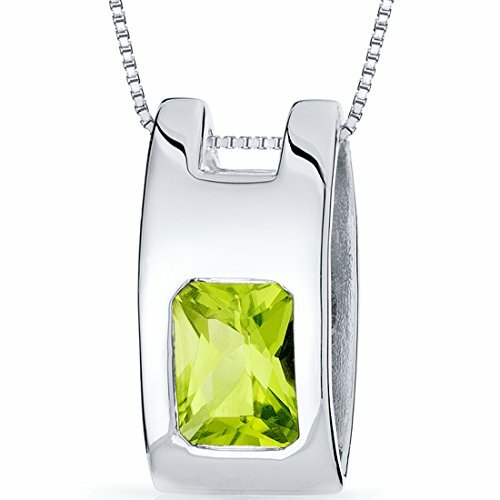 Subscribe TODAY and enjoy great deals and discounts!